Wishing all mothers a wonderful day! We spent our Sunday morning at the Farmers Market as usual then had a delicious brunch at Denny’s. This Grand Slam Slugger for $8.00 including coffee and juice is possibly the best value in town! Being a mother has been the greatest blessing in my life. We’ve always wanted to have another child after Nomz, and after 2 and a half years of trying, three miscarriages and surgery, we’re thrilled to be expecting our second child this fall! Nomz is so excited to have a little brother or sister and we know she’ll be the best big sister ever. Thank you D for making this and all of my dreams come true, and thank you Nomz for the greatest privilege of being your Mama. We kicked off our new year with a traditional family blessing ceremony and mochi pounding at the Honbushin International Center. What a family-friendly gem of an event! It was held from 9:00am-3:00pm, but when we arrived at 9:00am there was already a considerable amount of people in line to register for the mochi pounding. You register by family/group (donation of $10~; or a donation of more than $20 will get you a “thank you pass” – more on this later) and receive a number and tickets for complimentary bowl of ozoni. We were #68. Then you just have to pass the time until your turn. Nomz had fun playing in the (free) bounce house with all of her friends. And of course, we ate all kinds of mochi: our complimentary bowl of ozoni (fresh mochi in hot broth), kinako ($2; ground soy bean powder & sugar), anko ($2; with sweet azuki bean paste), in tonjiru ($3; in pork miso soup), and yakimochi ($2; grilled with shoyu and nori). There were other items like teriyaki beef sticks, shave ice, oden, and musubi, but the main food items for sale were mochi served various ways. There was also a market selling fresh vegetables grown right on Honbushin grounds. As for the wait, be forewarned – it’s incredibly long so it’s best to come prepared to spend the day. There’s plenty of food and live entertainment to enjoy. We arrived at 9:00am, but it wasn’t until nearly 1:00pm that we finally got our turn at making mochi. A donation of more than $20 will get you a “thank you” pass which gives you priority access in line – we will definitely do this next year. The logistics of this event makes the long line inevitable – mochi rice must be freshly steamed, and each family receives a generous amount of rice which they are responsible for pounding from start to finish (with the help of friendly volunteers) and in turn, can take the whole batch home! The last time I pounded mochi was in preschool in Japan, and nowadays even in Japan it’s rare to find an opportunity to make mochi using the authentic usu (wooden vessel) and kine (very heavy wooden mallet). It was SO MUCH FUN!! The volunteers instructed us to first knead the mochi with a thinner mallet, then showed us how to rhythmically pound it, taking turns in a circle as a family. Nomz and I quickly got tired, so D of course carried us to the finish line with his super strength. The experience was definitely worth the wait. After all the mochi we had at the event, we went home and enjoyed more still-warm mochi with butter & shoyu, with cheddar cheese, and with peanut butter & jelly. The rest went into the freezer, sure to only last for a short while. 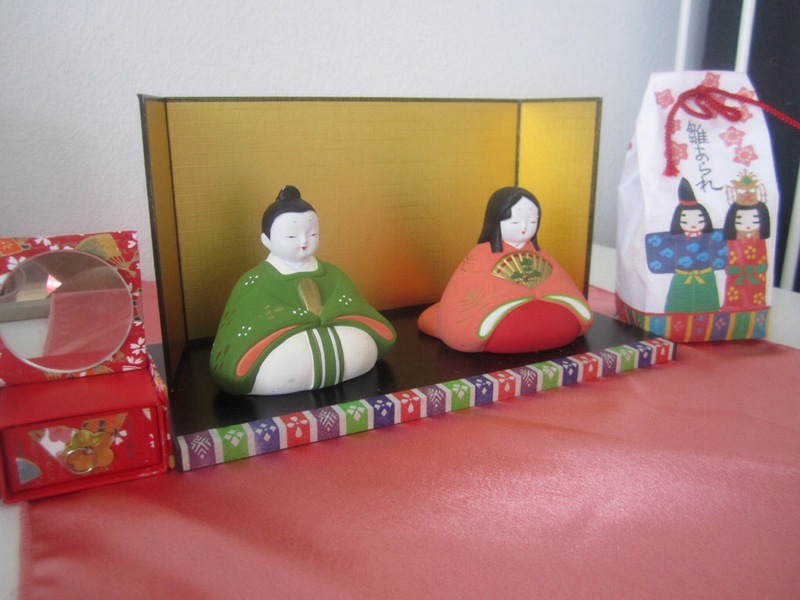 A few weeks ago we took Nomz to the Hawaii Kotohira Jinsha to celebrate her Shichigosan. 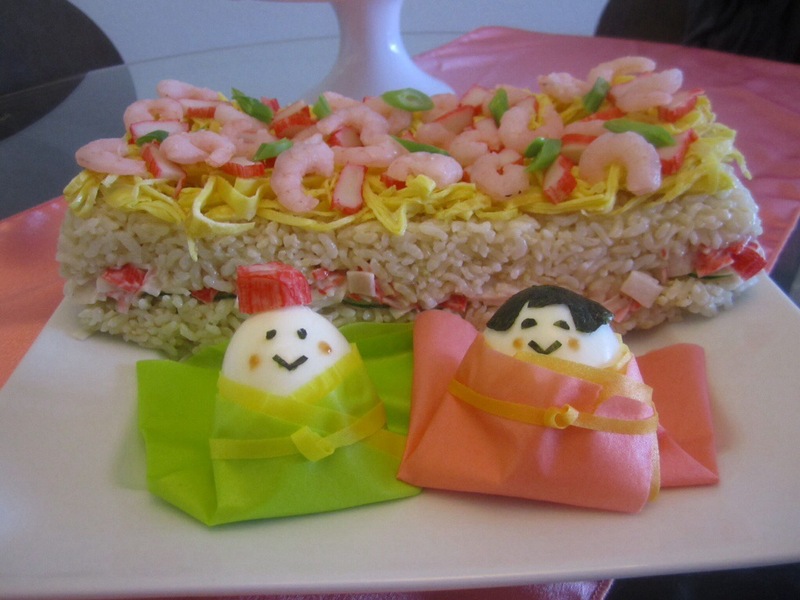 Shichigosan, which translates to seven-five-three, is a Japanese tradition where families celebrate girls aged 3 and 7 and boys aged 5. Children dress in traditional kimono and visit a shrine to receive blessings for their continued health and happiness and eat chitosesame, a long stick-shaped candy symbolizing longevity. Hawaii Kotohira Jinsha in Kalihi offers Shichigosan blessings every year, complete with kimono dressing for only a $60 donation (photography not included). How lucky we are to live in Hawaii where we have so many cultural experiences and resources available for Nomz! Afterwards we headed to lunch at AGU Ramen since, when asked what she wanted to eat, Nomz chose ramen. D had Chasu Ramen ($17) and I had the Hakata Ramen ($16) topped with the all important pickled ginger & takana pickles. We also ordered Gyoza ($6). Our first time at AGU Moiliili back in 2014 was fantastic, but this return visit was a huge disappointment. The rich aromatic tonkotsu soup in my memory was reduced to a much more diluted version, despite the increased prices. There was still a line of local customers out the door, and the company is expanding quickly so they must be doing something right. We hope to rediscover that next time at their Ward Center location, which my sister claims is consistently good. Everyone warned me these early days would fly by, and I’m desperately trying not to blink and miss a moment. I love that I have this blog as a place to look back on what our life was like during these precious times. 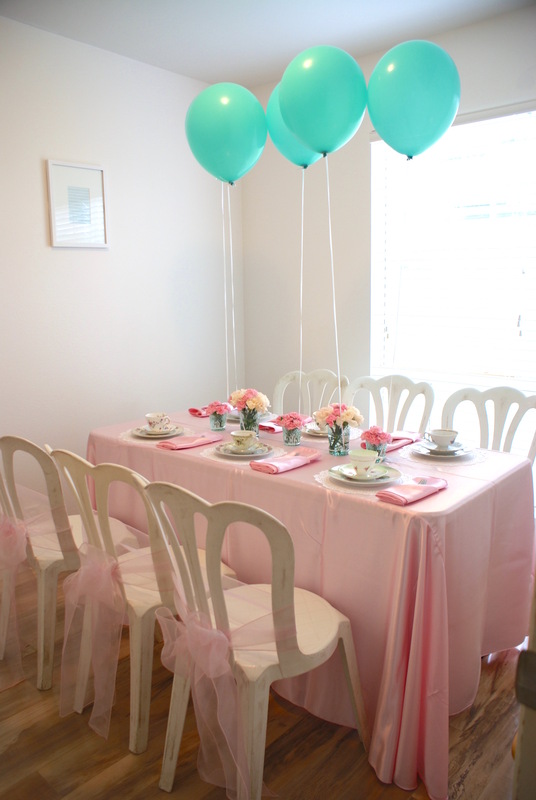 Our sweetie pie recently turned three and we hosted a small party at our place. 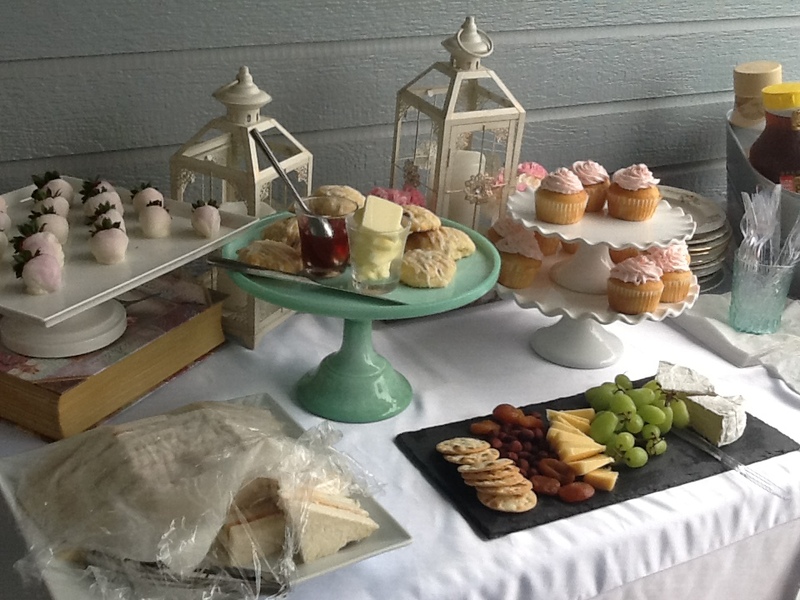 Earlier this year Nomz attended her cousin’s birthday party at Lisa Rose Tea House and LOVED the experience, so she really wanted to be a princess again for her birthday. The girls dressed in their favorite princess dresses, got their hair, makeup & nails done (by the mommies) and crafted princess wands. 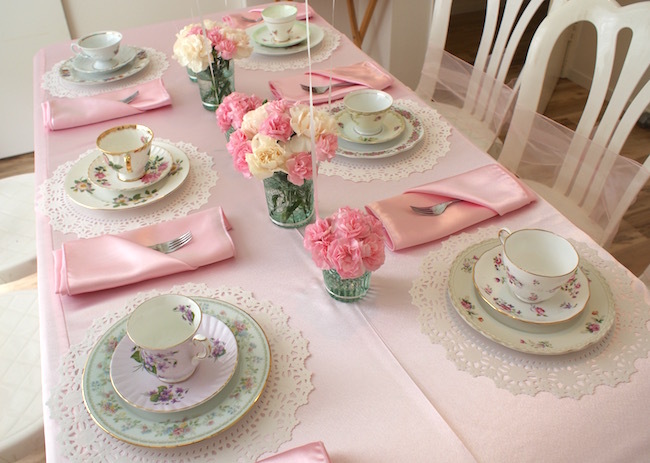 They dined on scones, finger sandwiches and cupcakes on vintage china and giggled the afternoon away. As usual, D was my hero behind the scenes, setting everything up and keeping the princesses entertained. Now that Nomz is starting to react to things like her favorite foods, animals and characters, I thought I’d make a special festive dinner for her. Japanese kyara-ben is the art of creating bentos and dishes in fun characters and cute motifs (usually for small children, sometimes for lucky albeit slightly embarrassed husbands) and there are entire books, blogs, stores dedicated to this art. I tried my hand at making some hina dolls out of boiled eggs this year and I gotta say it’s super fun! I found these handy soy crepes in beautiful colors sold at Don Quijote that were so easy to work with. I also made traditional clam broth, and a chicken vegetable roll for dinner. I think she knew dinner was special tonight in the way she kept trying to move in for a closer look when we sat down. 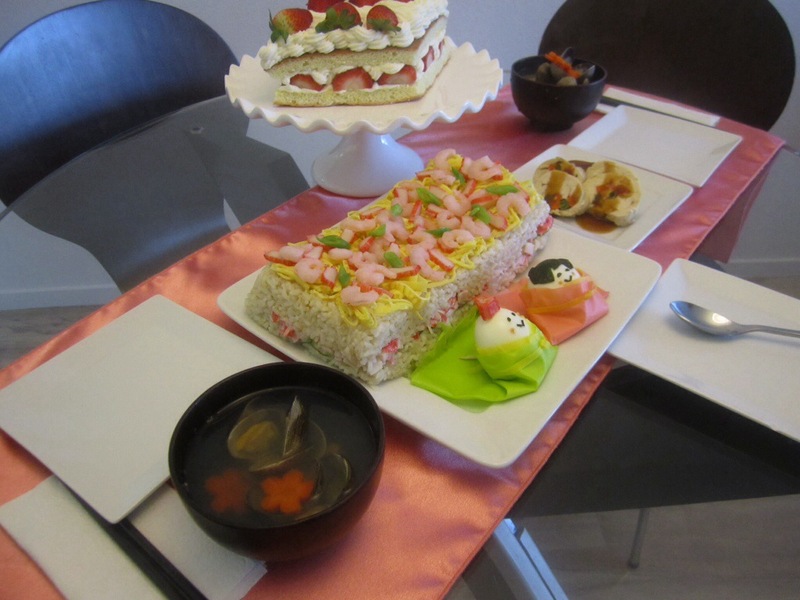 She ate chirashi, cake, then disrobed the hina doll and nibbled on its face. We are so thankful to be blessed with a precious, happy little girl and look forward to creating more traditions together as a family. 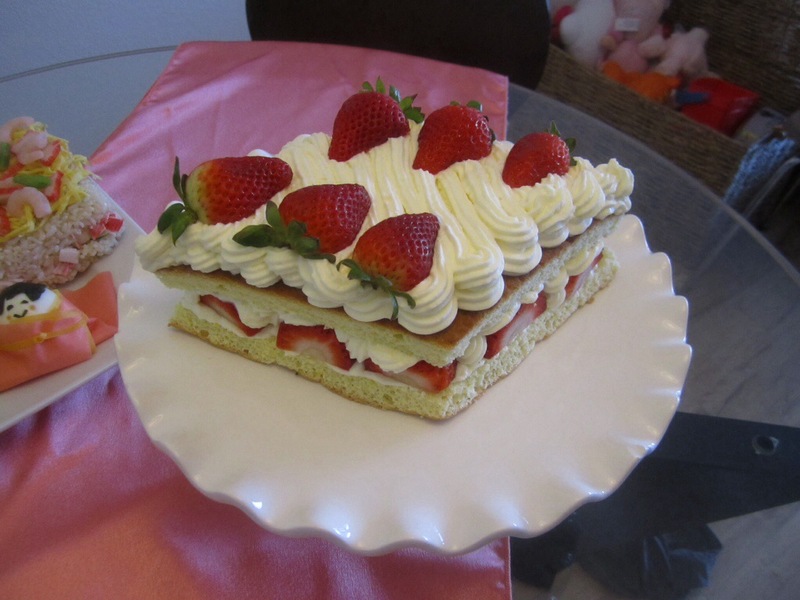 It’s almost March 3rd, Hinamatsuri (Girls’ Day) so we brought out Nomz’s hinaningyo set again. It’ll be her second time, but she was too young to understand the first. This year, at 17 months old she loves to call the dolls nenyo (? her go to word that refers to Elmo, Doraemon and other dolls and characters), pick them up and wave to them.